“We believe that respect for individual rights is the essential precondition for a free and prosperous world, that force and fraud must be banished from human relationships, and that only through freedom can peace and prosperity be realized. 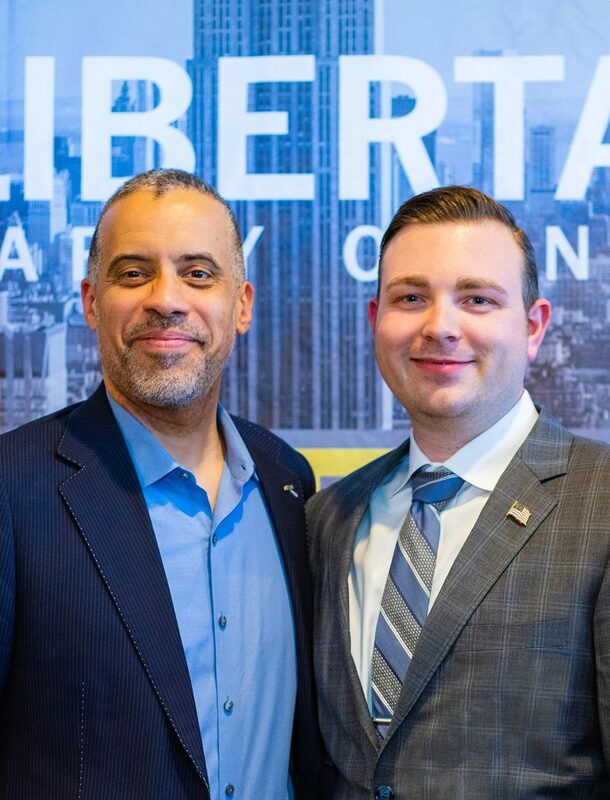 Do you have what it takes to be a Libertarian candidate? 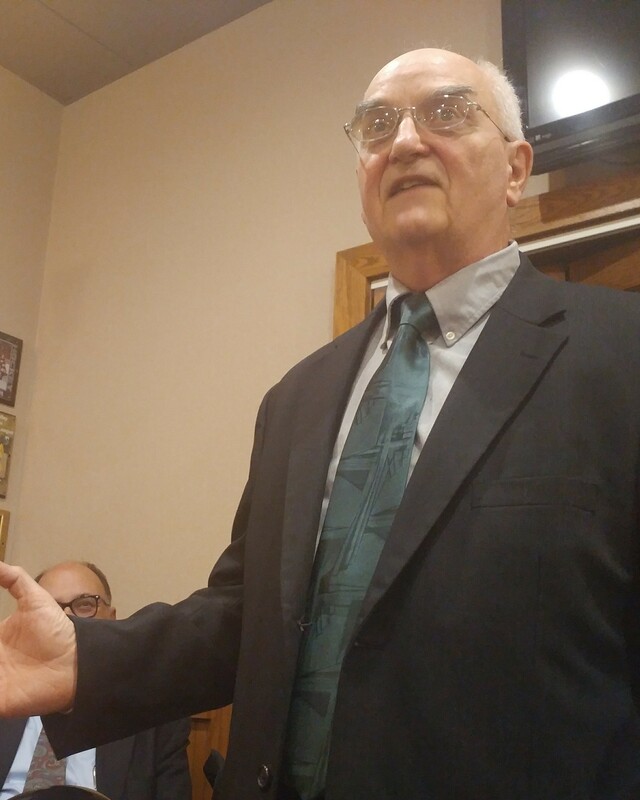 We’re always looking for good people able to run for seats from village board to state senate. We need great candidates to carry the message, influence policy, and win. Click the “Run for Office” button below to get in contact with us. Whether it’s volunteering, donating, or supporting our candidates, we want to know how you want to advance liberty in Monroe County. 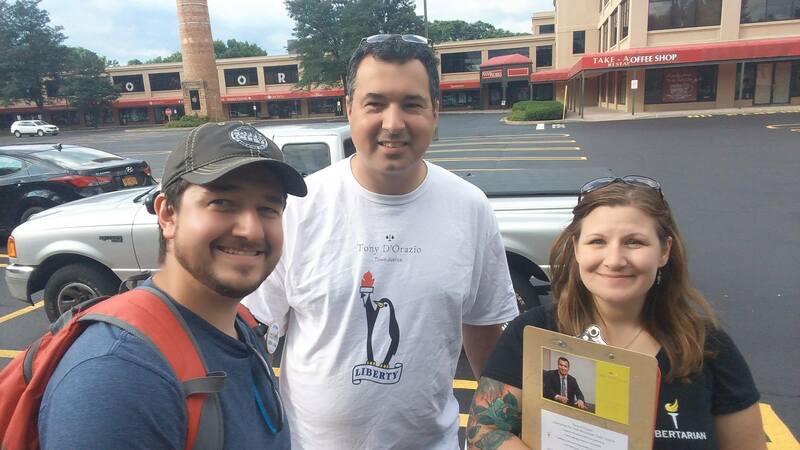 Want to contact the Monroe County Libertarian Party? Fill out the form and let us know what we can help you with.